Within the last few years the FDA has undergone a metamorphosis when it comes to digital health regulations. Though many of these are not yet solidified, a recent report by PricewaterhouseCoopers (PwC) predicts that these changes could open new doors for pharmaceutical companies looking to jump into the digital arena. The report spelled out four main regulatory changes that could give pharma a chance to accelerate digital product development. First, the report points to the new digital health pre-certification program, which looks to allow certain companies that the FDA has deemed responsible and safe in their development to build products without each new device undergoing the FDA clearance or approval process. Secondly, the agency proposed a new change that could make it easier for pharma companies to release medication companion apps. The report outlines that the proposal would allow digital tools, which supplement prescription drugs, to be regulated as labeling instead of going through their own process. It also points to a newly published FDA draft guidance that applies to multiple function devices, which the FDA will “treat as separate the various functions of a digital health device, making it easier to have full-function products." Lastly, it highlights an over the counter (OTC) drug digital labeling regulations draft guidance, which allows the OTC drugs to be “approved based on evidence that consumers can use digital labeling to select a drug for treatment." 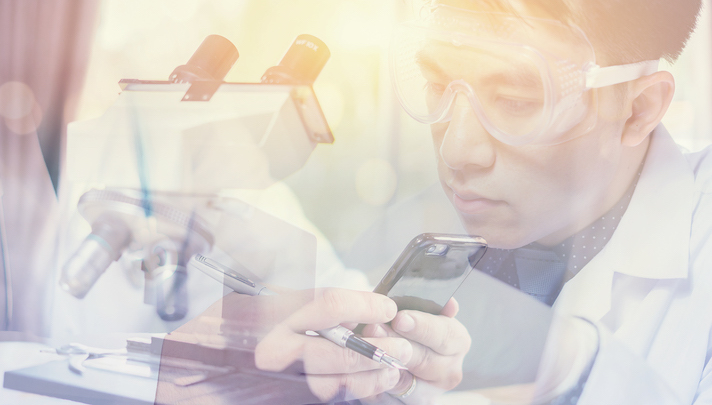 While the opportunities may be plentiful, a 2018 PwC Health Research Institute survey revealed that less than half (42 percent) of pharmaceutical organizations report they are currently developing digital therapeutics or connected devices. Changes to the regulatory process have the potential to make it easier for pharma to go digital. It could also be an indicator of the future of the healthcare industry. However, authors of the PwC report continued to advise companies to implement digital into its existing portfolios and expertise. “New regulatory pathways will simplify market access and product development cycles, but companies will still need to take stock of how they can best leverage digital health with their new or existing product portfolios, and the data that will be necessary to support these products,” authors of the report wrote. The pharma industry has certainly been looking to the digital space for sometime. Notably, Pear Therapeutics teamed up with Novartis to develop the first prescription digital therapeutic approved by the FDA. Also getting in the digital game is Otsuka Pharmaceutical, which has worked with Proteus Digital Health on the development of the digital pill Abilify MyCite.